I do love my job as a newborn photographer and I can tell you they don’t come to me much newer than this little chap. 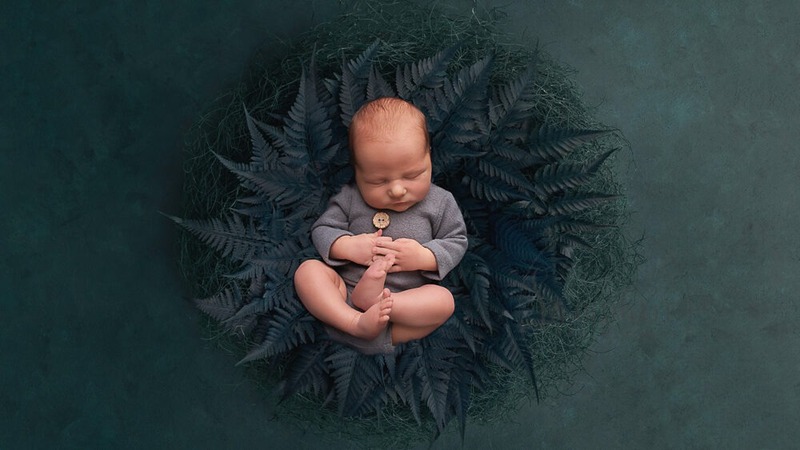 Ladies and gents, this delightful baby boy came to see me in the Samphire studio when he was just two days old. Oh! just look at all that newness. Simply beautiful. 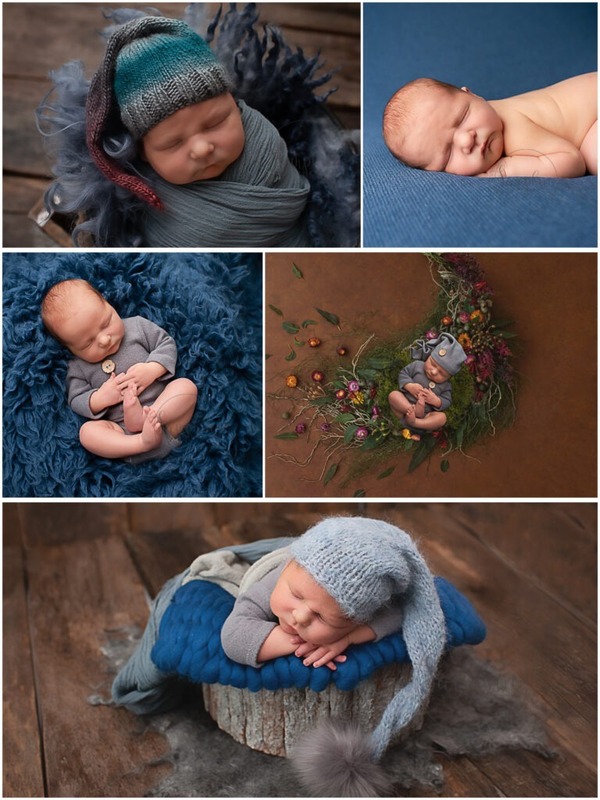 Now, you may think that a venture out to a photography studio for a portrait session with a two day old baby might be a little daunting, but not for this amazing mum-of-three, who took it all in her stride. As did her brand new charming baby boy, who was totally unfazed by all that was going on and was an absolute dream for me to photograph. For colours I chose a softly textured mix of blues and greys mixed with natural wood, and these colours suited River and his name perfectly. 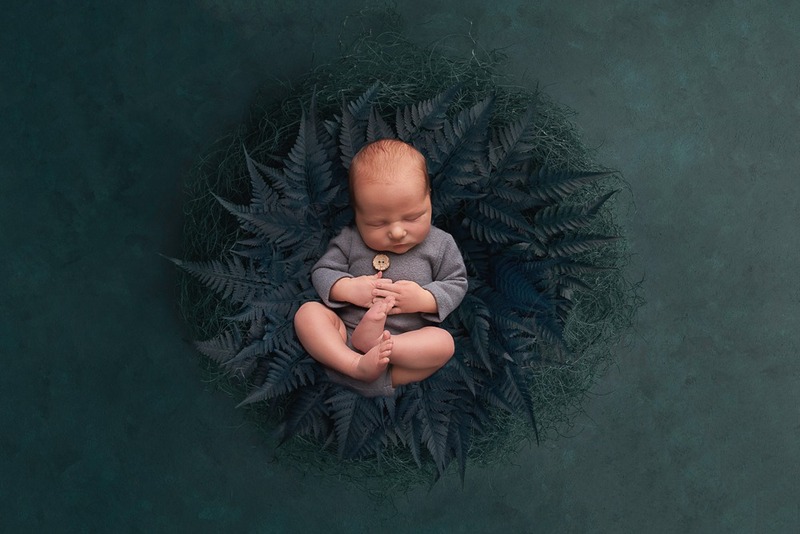 With the studio at a cosy temperature and a full tummy, this infant treasure was contentedly deep in slumber, enabling me to capture the most adorable images for Mum & Dad to treasure, including close-ups of those ten teeny tiny two-day-old toes. I also took the opportunity to create some fabulous composite images with River, using my digital backdrops from Luisa Dunn Photography, which I absolutely love. I’m using more digital backdrops in my photo sessions now, and probably my favourite supplier of these is Luisa. She produces some truly gorgeous backgrounds that enable me to create really wonderful ‘fantasy’ images, and incorporate additional images to my clients’ portfolios. If you would like some more information with regards to newborn sessions then please hop over to my newborn photography page which gives you a great insight into how the sessions run.